Terrorism and extremism are imposing threat in all countries across the world. Rabat – Two Spanish criminologists conducted a study on women involved in terror-related crimes in Spain. The study, quoted by Ceutaldia, indicates that nearly 34.8 percent of women radicalized by terror organizations in Spain are Moroccans. The study showed that the majority of the 21 women “investigated during the last decade for radicalization” were between 19 and 25 years old. The criminologist, Ariadna Trespaderne and David Garriga, said in their study that 60.9 percent of these women are from Spain. The study said that none of the women had a criminal record. 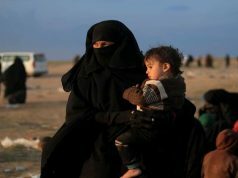 According to the study, terror organizations target young women of “fertile ages” to marry and settle with their families. 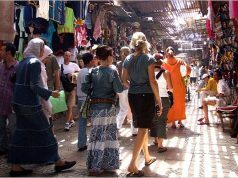 Since terrorist attacks in Casablanca, Morocco adopted an anti-radicalization policy to fight terror threat. 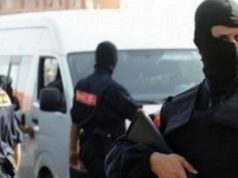 Morocco’s security services have also emphasized the importance of cross-border cooperation to fight radicalization among Moroccan immigrants. 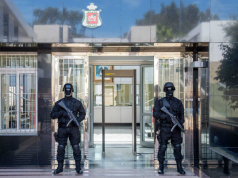 Moroccan anti-terror offices also mobilized against former Moroccan ISIS fighters, seeking to return to the homeland from conflict zones, such as Iraq and Syria. 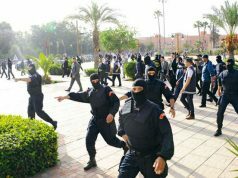 Last month, head of Morocco’s Central Bureau of Judicial Investigation (BCIJ) Abdelhak Khiame said that 1,666 Moroccans joined conflict zones. He said that about 929 of this number joined ISIS and about 225 others have a criminal record linked to terrorism. 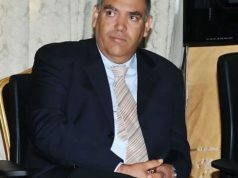 Khiame said that 239 Moroccan fighters returned from conflict zones, while about 643 others were killed in conflict zones, including ISIS wives and children during suicide attacks. Khiame emphasized that returnees are always a threat to countries that receive them. Returnees usually receive sentences ranging from 10 to 15 years in prison. 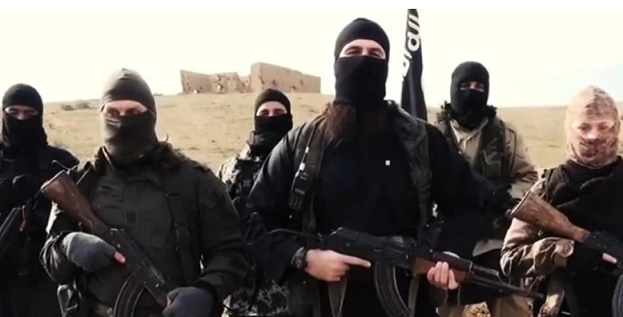 ISIS Moroccan suspects are spread throughout the MENA region, but are mainly in Iraq, Syria, and Libya.